There are many benefits of donating food. 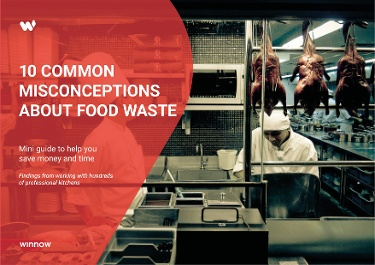 It is a great opportunity for your business to show your dedication to social responsibility and helps you lower the costs currently spent on disposal of this 'food waste'. In an ideal world every crumb of food passing through a kitchen should be turned into a delicious meal without waste happening from spoilage, food preparation or from customer plates. Unfortunately, ours is not the perfect world and there will always be a certain element of food waste, which is natural in any kitchen. We can all agree that preventing food waste in the first place leads to increased profitability and environmental sustainability. Just think about all the energy, water and packaging involved in the production, transportation and storage of getting the food to our plates. This all ends up in landfill when we throw away perfectly good food. We at Winnow believe that what gets measured, gets managed. With consistent daily tracking and with a team engaged in your food waste prevention effort, a great deal of food waste prevention can be accomplished. City Harvest collects nutritious food that would otherwise go to waste and delivers it free of charge to soup kitchens, food pantries and other community food programs in New York. FoodCycle runs volunteer-powered community projects across the UK. They combine volunteers, surplus food and spare kitchen spaces to create tasty, nutritious meals for people at risk of food poverty. FoodSave helps small and medium-sized food businesses in London reduce their food waste, put surplus food to good use and dispose of unavoidable food waste more responsibly. OzHarvest is a perishable food rescue organisation in Australia that collects quality excess food from more than 2,000 commercial outlets and delivers it directly and free of charge to more than 800 charities. Food Angel is a food rescue and food assistance program in Hong Kong. They rescue edible surplus food from different sectors of the food industry that would otherwise be disposed of as waste. They prepare nutritious hot meals and redistribute it to underprivileged communities in the city. Preventing food waste is far more desirable than dealing with it once it has been created. Focus on prevention first then donate the edible excess food to those in need. 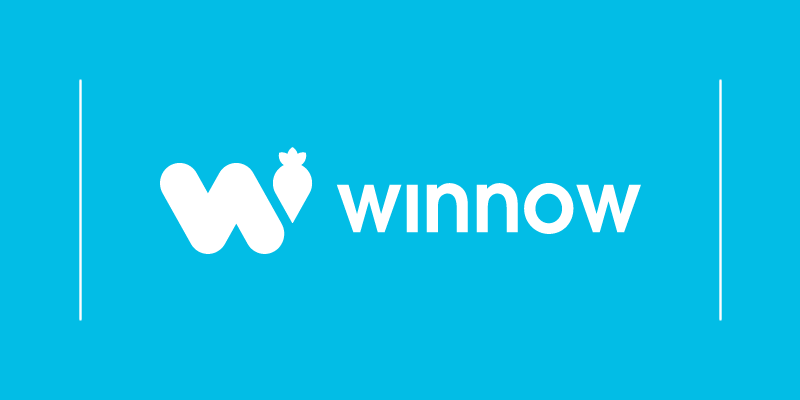 Check out how Winnow can help you prevent food waste, thus making your operations more sustainable and profitable.